The workshop is held in conjunction with the 18th ACM International Conference on Intelligent Virtual Agents. Autonomous agents and artificial intelligences promise to soon play a central role in our lives: not only will they assist us as social companions and co-workers, but they will also stimulate deep cultural and political transformations in our civilization. Artificial agents and AIs will monitor and control both productive systems and social relationships through large-scale simulations and powerful algorithms endowed with unprecedented capabilities of adaptive learning and data retrieval. By supervising critical decisional processes, these algorithms will redefine the human social practices, lifestyles, and perception of values in both the public and the private sphere. With the increasing complexity of social robots and other kinds of autonomous artificial agents (for example digital avatars and virtual agents), increases the need for an informed debate on their long-term impact in the psychological, socio-cultural, moral, and political domains. Our workshop aims to critically discuss both the opportunities and the challenges offered by disruptive technologies involving autonomous artificial agents, anticipating the deep transformation that they will bring to our forms of life and the way we participate in the community. 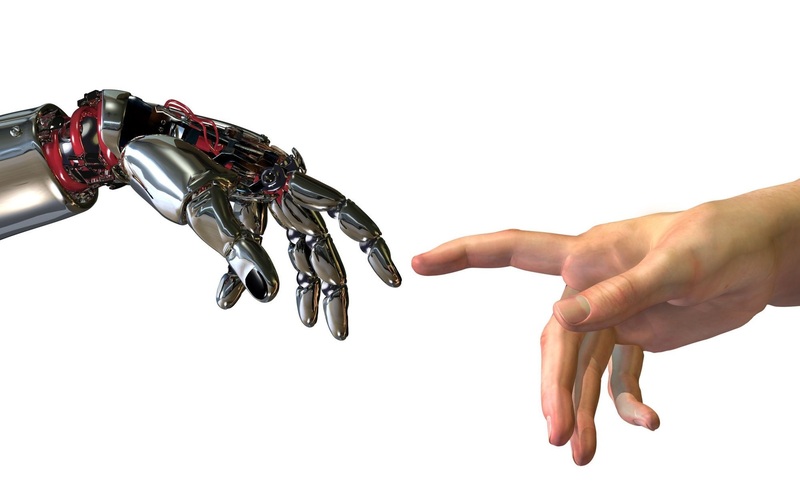 The purpose of the workshop is to envision our technological future from a humanities & social sciences perspective. One of the aims of the workshop is to solicit a debate on the kinds of skills and competences that the university of the future will have to offer to the new generations of cognitive workers. This debate aspires to inform the efforts made by public policy experts and decision makers to innovate tertiary education and research. To this effect, the workshop will feature interdisciplinary panel discussions with roboticists, computer scientists, HRI experts, social psychologists, cognitive scientists, and ethicists. The keynote speakers will critically address key issues associated with service robots and intelligent systems in society. The sessions dedicated to invited papers will present the intellectual contributions of researchers working in digital humanities, cultural robotics, sociology of technology, philosophy and theory of AI, and the other areas of the social sciences related to digital technology and synthetic methods. One of the sessions will be dedicated to “Virtuous robots: artificial agents and the good life”. The original papers contributed to this session will be considered for publication in a special issue of the International Journal of Social Robotics with the same title.